HTML5 is becoming more and more popular it has become more important to have a HTML5 alternative. 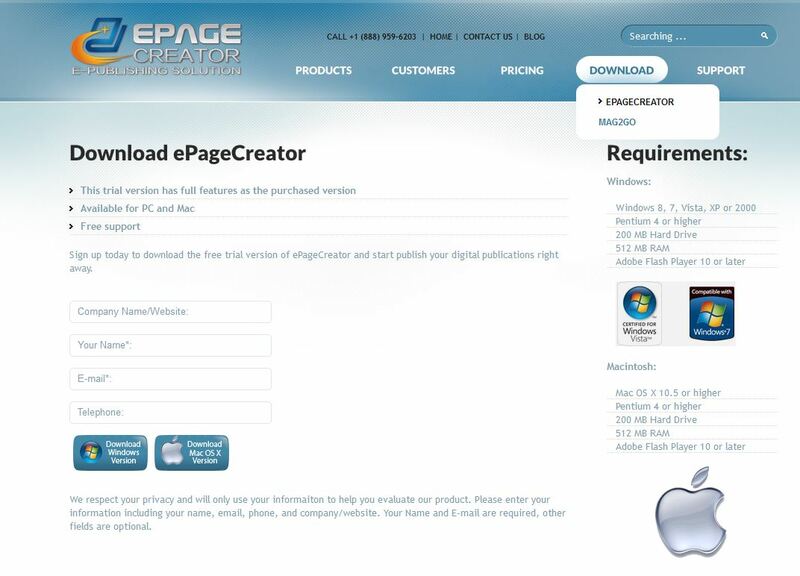 ePageCreator although is primarily a flash software has the option to output the flipbooks in HTML5 format. Mobile devices like smartphone and tablets do not have support for flash loading up a flash based flipbook will display nothing. This is why ePageCreator has HTML5 when a reader loads up a flipbook on a mobile device it will load up the HTML5 version instead of flash so the reader can enjoy reading it on their preferred device. Also has ePub and Mobi for eReaders Getting Started. Click on New to start a new project and you can select a PDF and off you go. 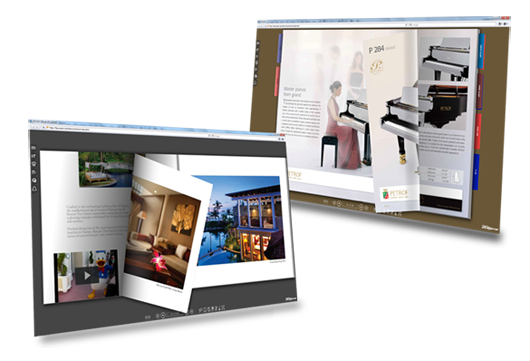 Once you are done with designing your flipbook you can publish and upload it onto your own website. Once uploaded you can send the URL to anyone you want or you can embed the flipbook on a section of your website or blog.